Work directly with an editor who will encourage you, answer your questions, share ideas, and solve problems. 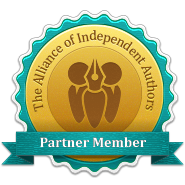 An editorial consultation will help you close the gap between your ideas and your writing. 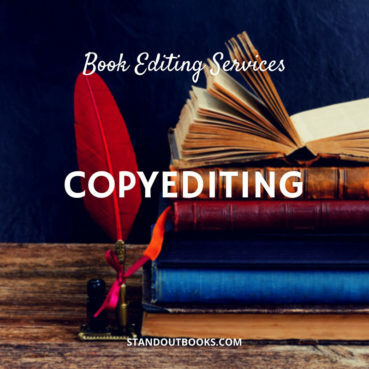 We understand what you want to accomplish with your writing, and we’re here to help you. 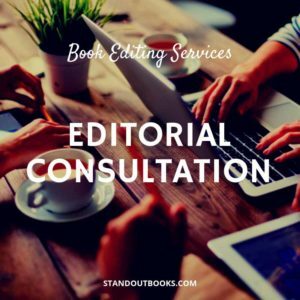 An editorial consultation gives you the chance to discuss anything with an editor specializing in your genre. Character development: Flesh out characters to give them more depth and dimension. Make them more tangible and believable. Genre rules and expectations: Genre can be tricky and very subjective, so you need to tread carefully and satisfy expectations. Scenes: Understand the impact of your scenes and their responsibility to the plot. Does each scene carry its weight in the story? Point of view: First person? Third person? How about the second person? Write in a POV that works best for your story. Inciting incidents: Start your story off on a strong note and set your plot in motion. Dialogue: Gain a deep understanding of dialogue and learn how to make it more convincing. Plot holes: Don’t let dropped plot lines, illogical events, or unexplained changes leave your readers scratching their heads. Legal and copyright issues: Thinking of quoting a song, a poem, or lines from a TV show? Make sure any outside material you include is legal. Some of us write in chunks that are pieced together later. Some of us start at the end and work backwards. And others have a solid idea, but don’t know where to start. We all work in different ways using different methods. An editorial consultation gives you complete flexibility and slots in with your style of working. Step 1: Order your editorial consultation by clicking the button below. Step 2: Fill out the short form and pay for an hour’s consultation by PayPal or credit card. 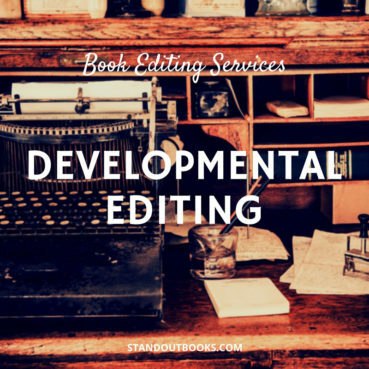 Step 3: An editor most suited to your genre will be in touch to schedule the consultation. You’ll have the option to speak on the phone, over email, or Skype. Step 4: Tell your editor what you’d like to talk about and send him/her any material (e.g., your manuscript, notes, outlines) so he/she can prepare. Step 5: If you’d like your editor to read some/all of your manuscript, a nominal reading fee is charged. Step 6: During your consultation, your editor will track the time. Time is tracked in 15-minute increments. Step 7: If you run over an hour, you will be invoiced for the extra time. If you are under an hour, you will be refunded the difference. Step 8: Your editor will send you follow-up notes so you have a reminder of what was discussed. No problem. The consultation is charged in 15-minute increments which will be tracked by your editor at the time. This flexible approach means you can manage your budget carefully. Yes. If your editor needs to read your work as part of the consultation process, a separate reading fee is charged at $0.003 per word. NB: The time taken to read your manuscript is not charged as part of the regular consultation fee. 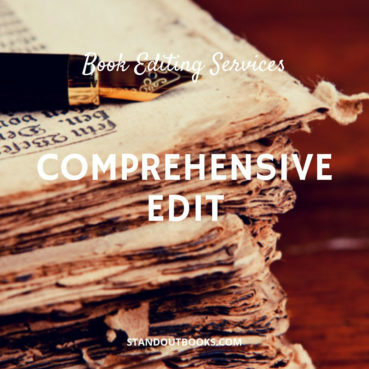 When initially ordering your editorial consultation, you’ll be asked for some basic information about your story (genre, a brief overview if you can, etc.). This information will be used to assign you an editor with experience and interest specific to your unique needs. How will my editor communicate with me? Consultations usually take place over the phone, but they can be done via email or Skype if you would prefer. How will the feedback be formatted? This depends on your needs. 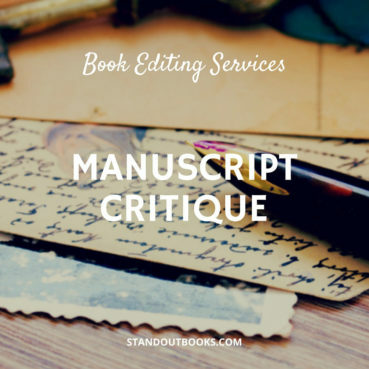 Feedback can be in a written memo, close notes to your manuscript, plot timelines/outlines, or a combination of all three. It is a fully customisable service so you can decide which approach suits your working methods.